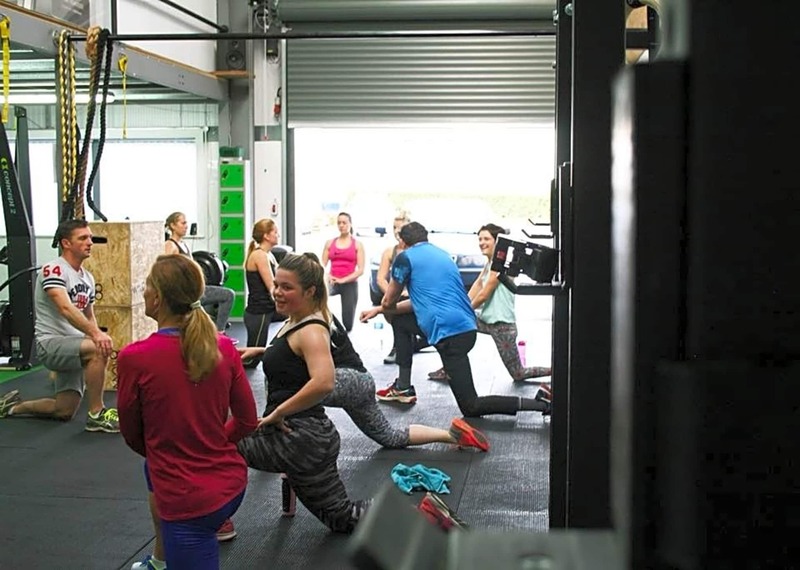 It's not just a gym, It's a lifestyle - By encouraging you to set goals and targets, we have created a motivating and supportive environment where it's impossible for you not to succeed. 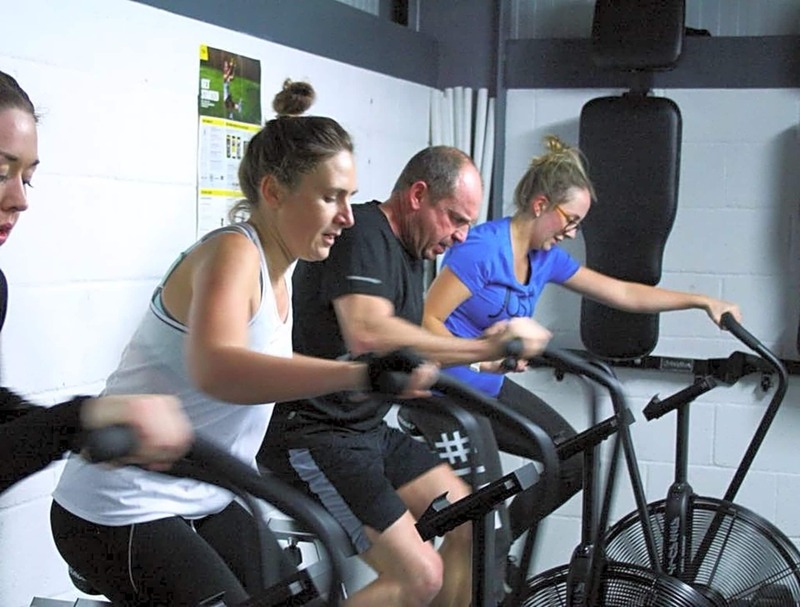 By offering a wide variety of group training sessions, personal training and individual design you will be able to improve all aspects of your health & fitness. 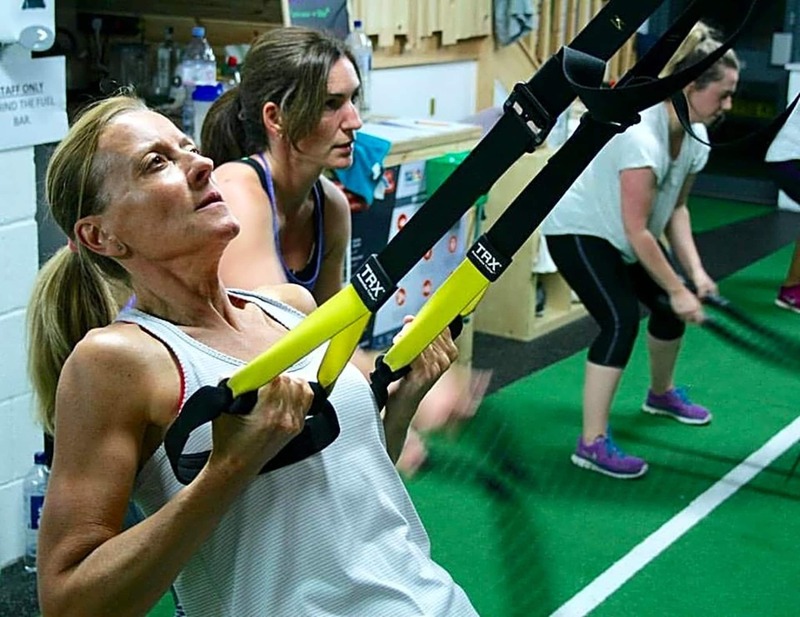 Innov8 Fitness is a fitness community providing exceptional group training and personal training services. Fun, friendly and member focused. We provide all of the motivation and tools you need to succeed. Morgan and LJ are such great instructors! They know everyone by name and really motivate you to push yourself. The venue is great and fully equipped with lots of cool things to try out. There’s a real community feel about Innov8 and I really look forward to the Boxing/Conditioning class each week. Whatever these guys are doing, they are doing it right!